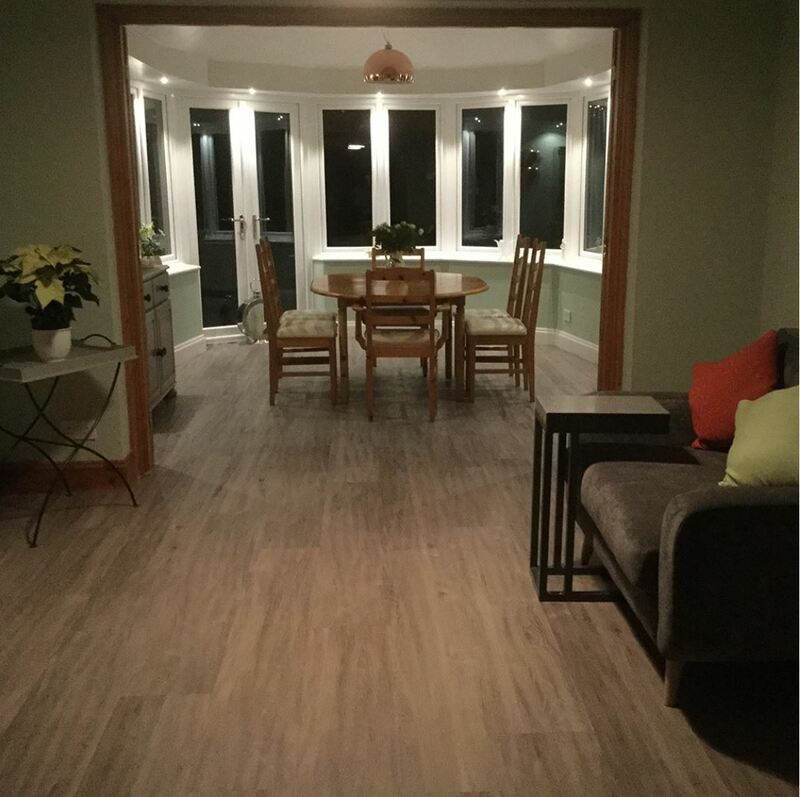 Laminate is one of the most sustainable, best-performing hard surface flooring categories, with visuals almost indistinguishable from hardwood. Yet, it is also a category that comes with a lot of misconceptions and perceptions. 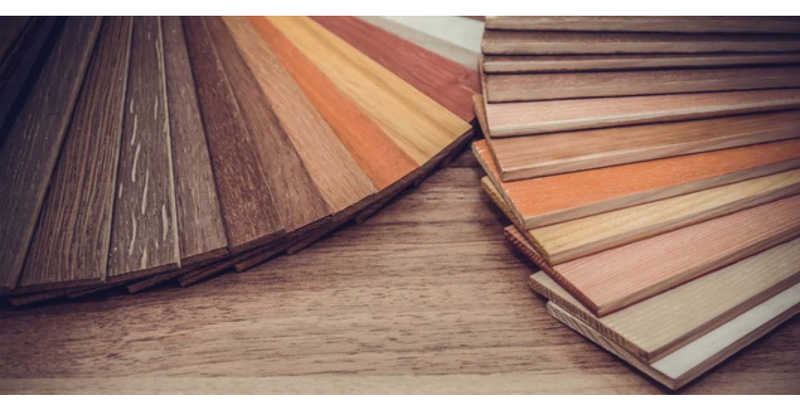 While all flooring categories have some degree of confusion, most consumers don’t really know what laminate is. Some identify laminate as being plastic or “fake” even, according to Travis Bass, executive vice president of sales and marketing at Swiss Krono USA. “In reality, laminate is a high performance, sustainable wood product that has a wonderful environmental story,” he explained. In addition to being bio-based, laminate floors also utilize the entire tree with no negative impact on the environment, Bass added. And, laminate is recyclable, said Dan Natkin, vice president of hardwood and laminate at Mannington Mills and president of the North America Laminate Flooring Association (NALFA). 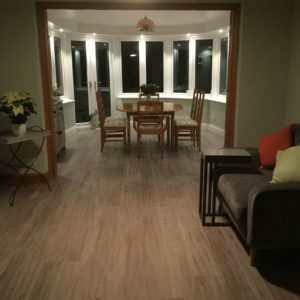 Another misconception is that laminate is an entry-level product. Today, laminate is an entry-level product. Today, laminate is trending at thicker weights – the fastest-growing thickness is ½-inch – and offers high-end visuals, realistic embossing and thicker core board for increased durability, said Drew Hash, vice president hard surface at Shaw Floors. “Today’s consumers expect affordable laminate floors but refuse to sacrifice quality, style and design,” Hash said. Sign up to receive emails from Blackstone Carpets! We're here to help you with your carpet and rug design needs.